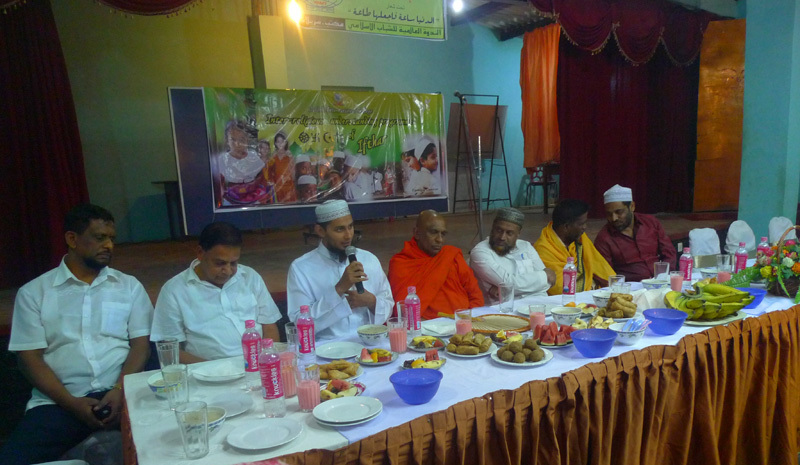 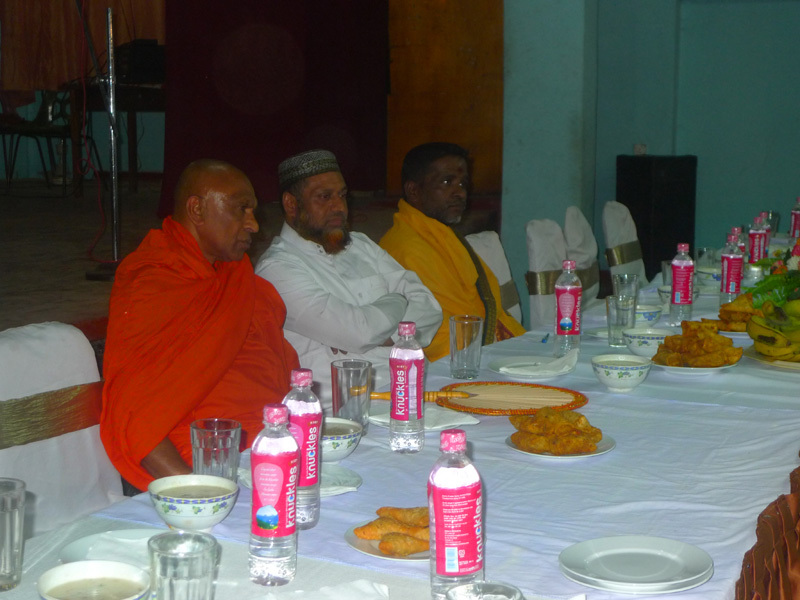 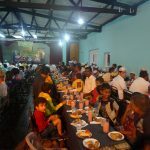 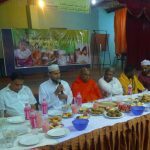 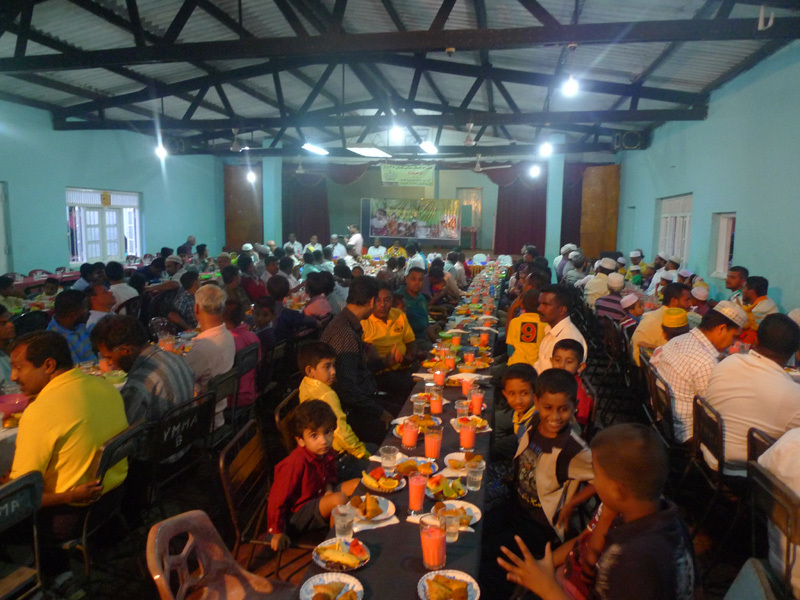 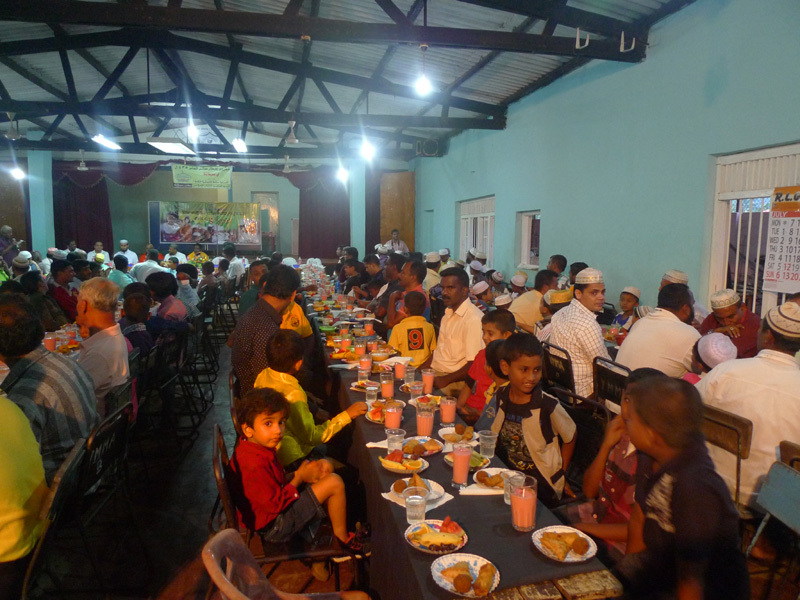 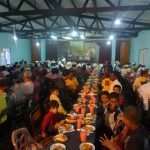 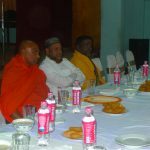 The grand ‘Ifthar’ programme organized by the Oxford International College, Badulla was held glamorously at the Badulla Y.M.M.A Hall with the participation of the leaders of all religions on 19th July 2014. 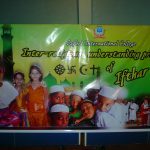 There was a large gathering of special invitees, well-wishers, parents, students and the staff and this valuable and blessed occasion provided an opportunity for everyone to understand the faith and rituals of the Holy Religion Islam. 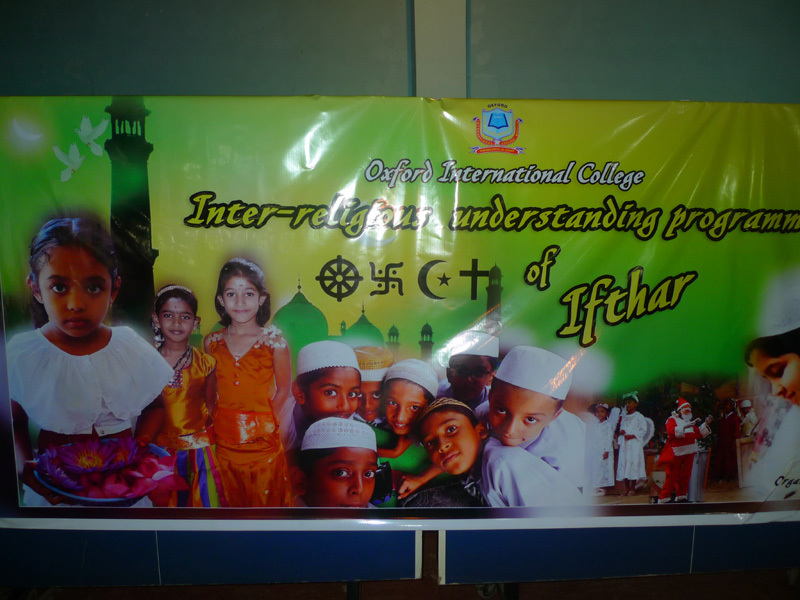 The main aim of this is to lay a foundation for inter religious understanding among the fellowmen.